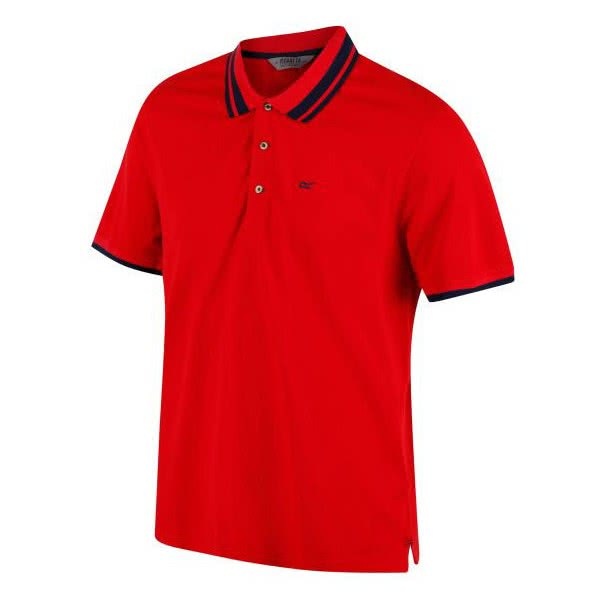 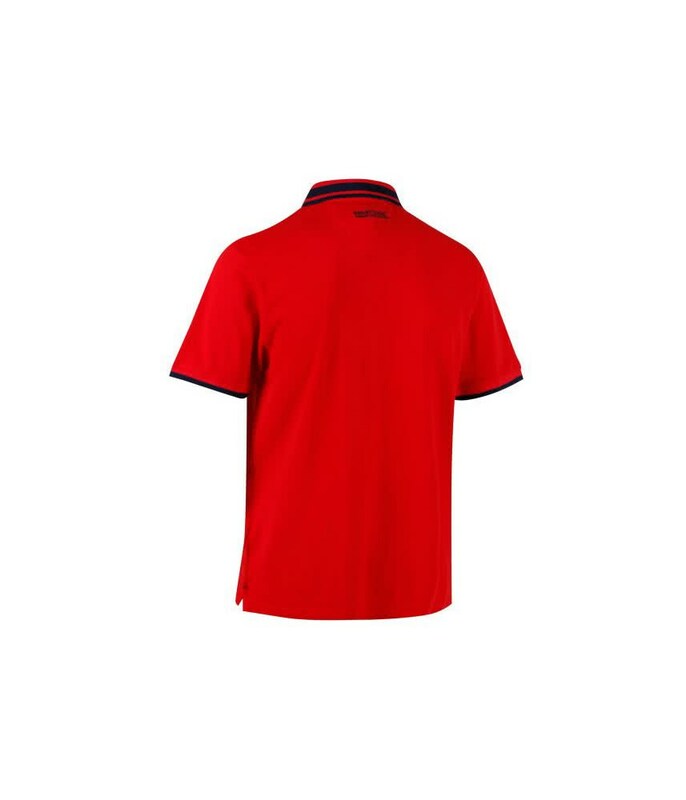 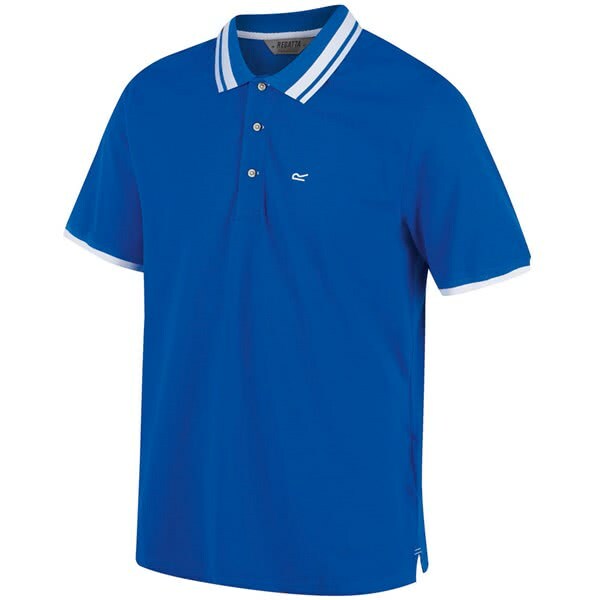 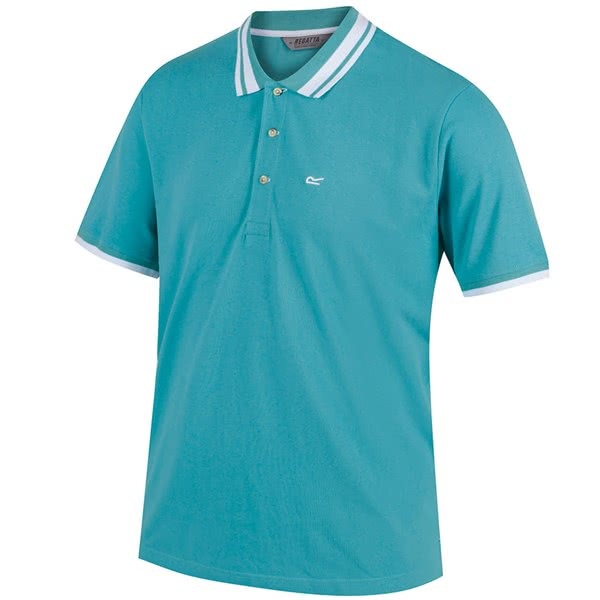 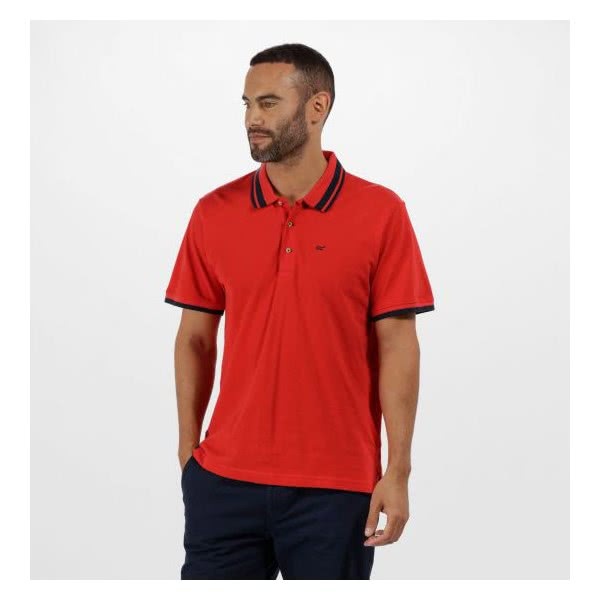 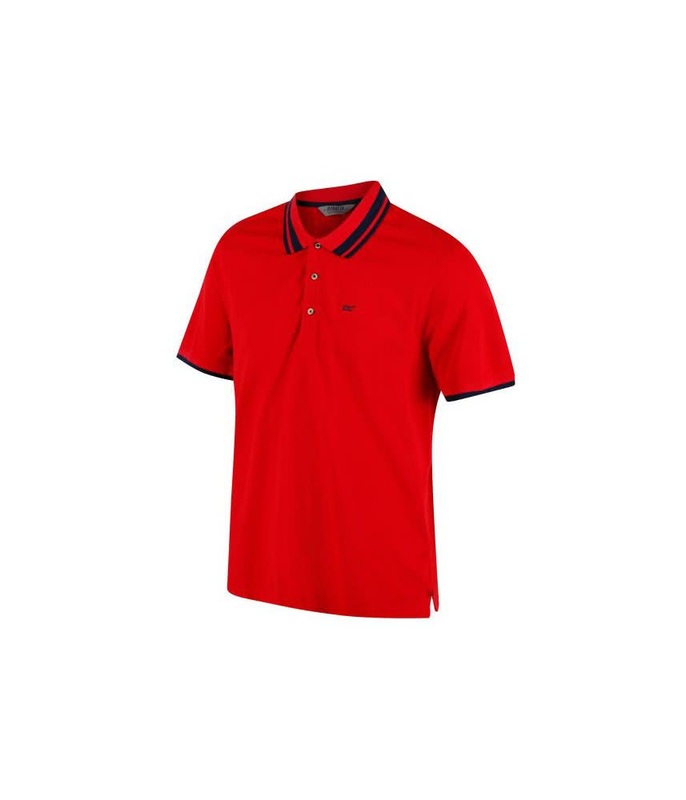 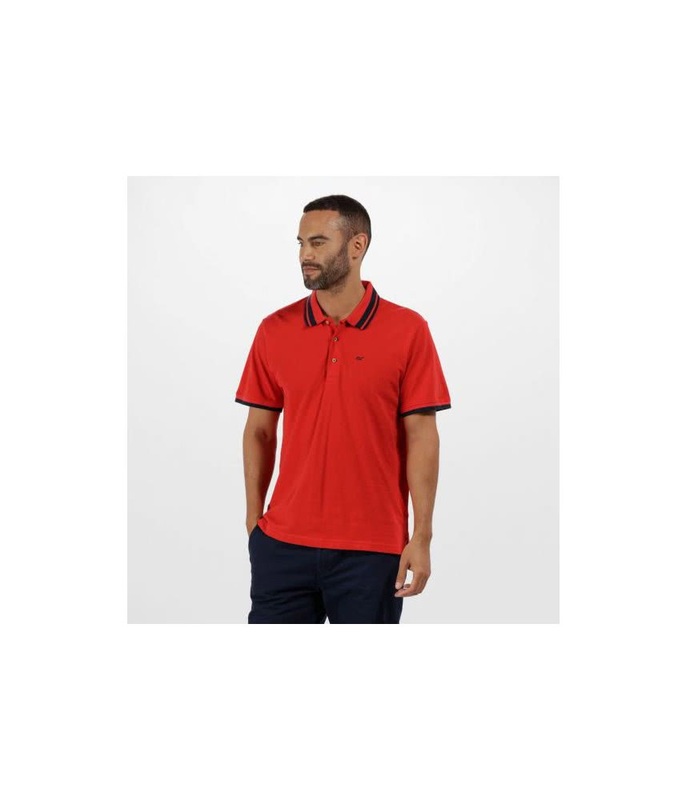 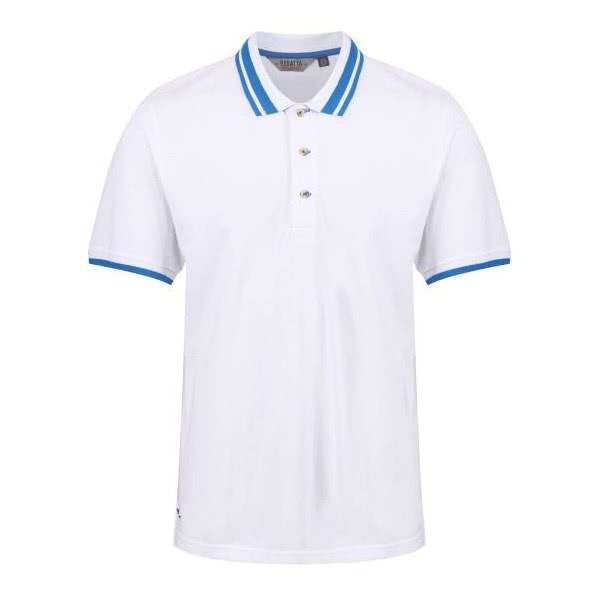 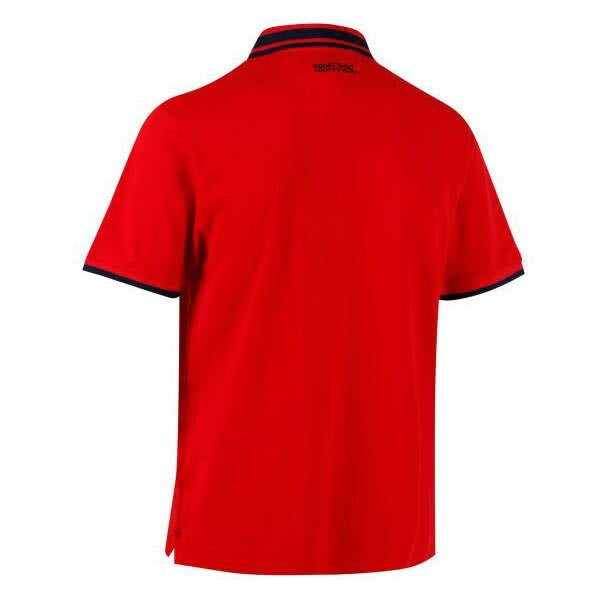 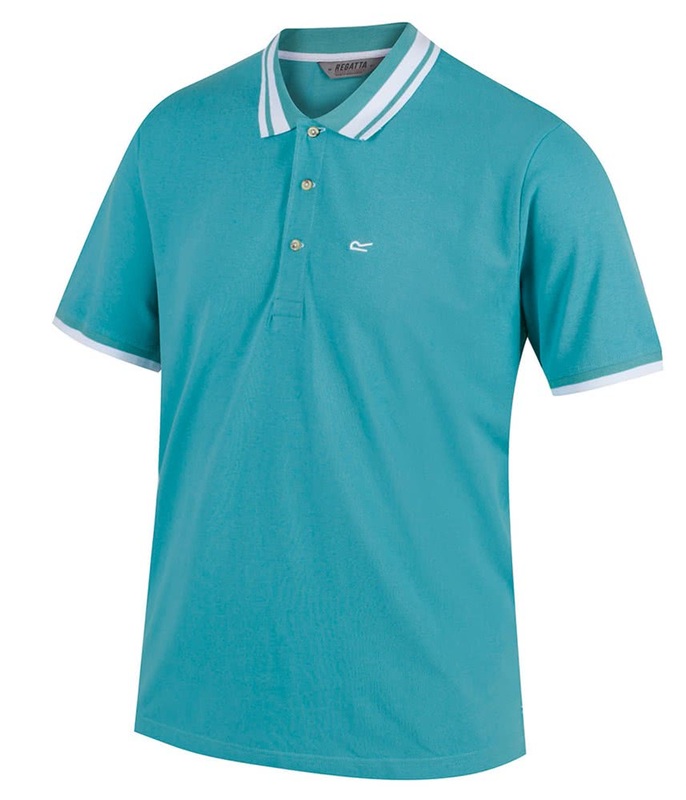 The Regatta Talcott CoolWeave Cotton Polo Shirt is the signature polo in their range and delivers excellent style and breathable properties. 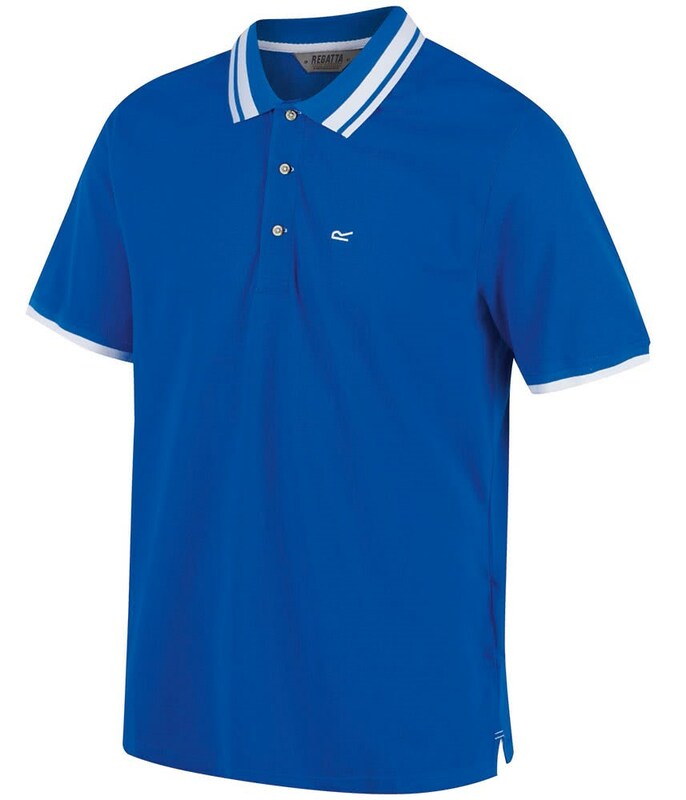 This traditional cut looks good and provides a classic fit. 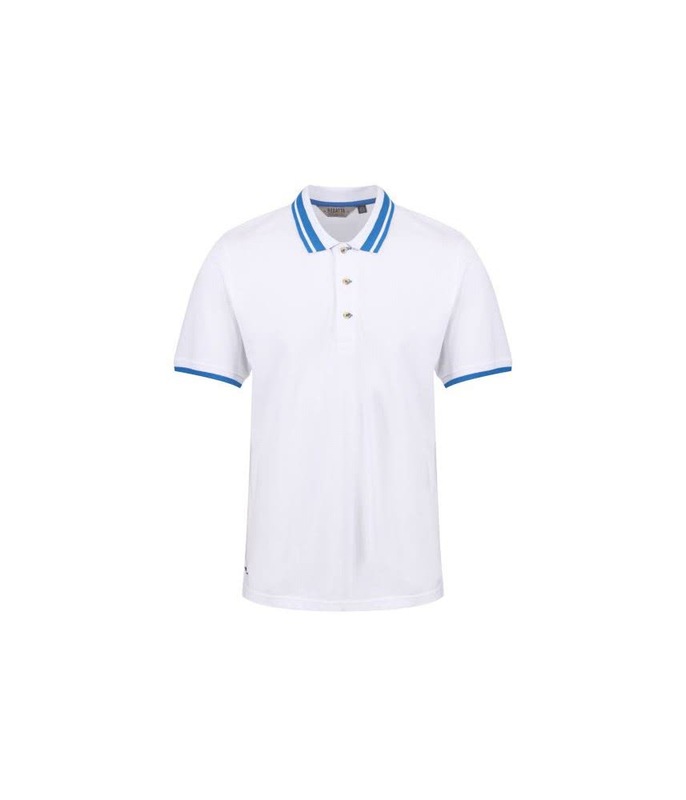 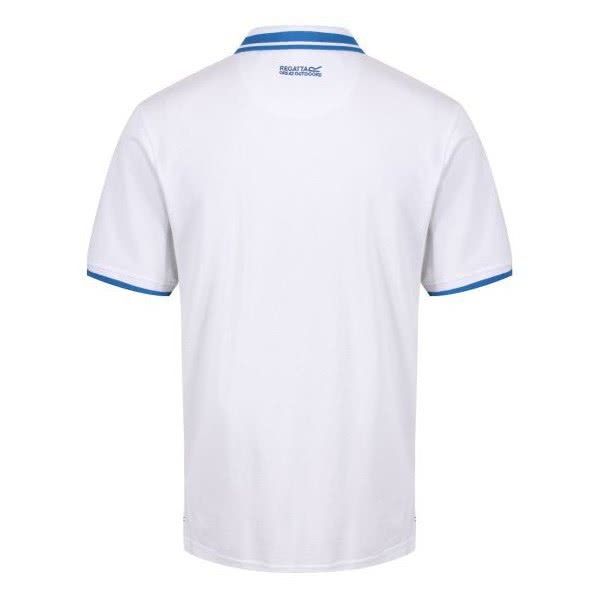 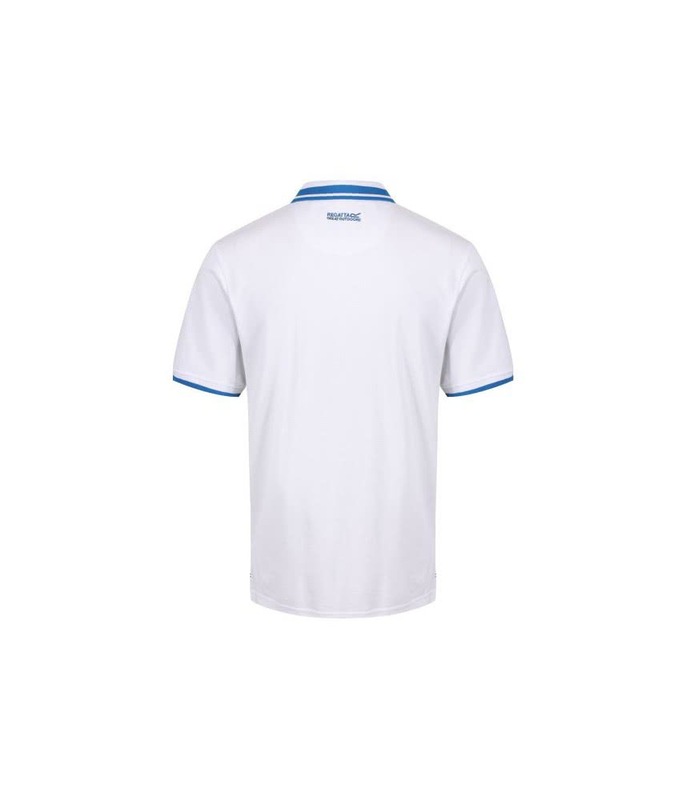 The natural CoolWeave Cotton pique fabric delivers excellent moisture-wicking and breathable properties that allows for year-round performance.